100% Genuine Windows Server 2012 R2 Essentials Product Key. The Product Key and Download links will send to your email(PAYPAL accound mail) within 8 hours. Please do not share the key, or install it on different computers. We offer full refund lifetime but over used keys won't get warranty. Provide BT/eMule download link for free when you purchase Windows Server 2012 R2 Essentials Product Key(If you need,plz make a note). Send Windows Server 2012 R2 Essentials download link and activation key. Easier, quicker and more efficient to get the Windows Server 2012 R2 Essentials installation file( ISO, EXE ir DMG), Download only takes a little time, No need to wait for goods Arrivals. 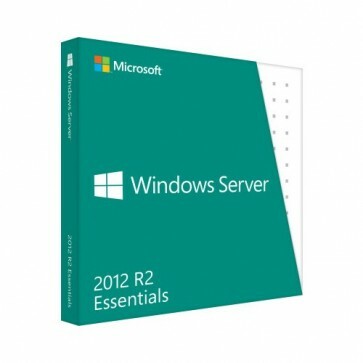 Windows Server 2012 R2 Essentials Key and Download URL will be send via Email within 8 hours.